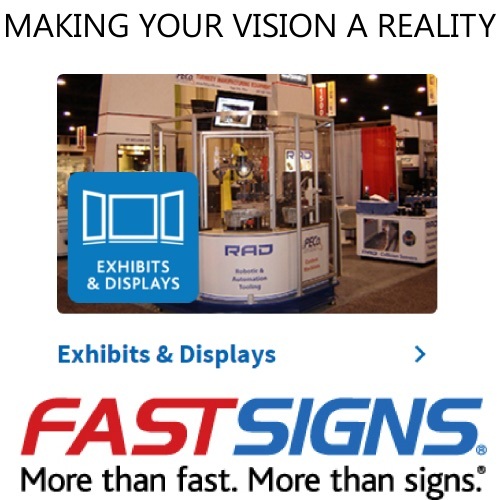 Team up with FASTSIGNS® of Dallas, TX - Oak Lawn to solve all your visual communications challenges. Our professional, experienced consultants manage your entire project, providing consultation, design, production, delivery and installation services. 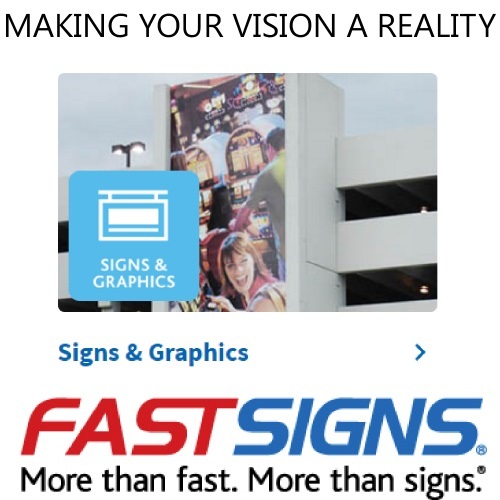 Leveraging our marketing and sign expertise, state-of-the-art technology, project management processes and innovative ideas, we're more than ready to help you bring your visual communications to life. 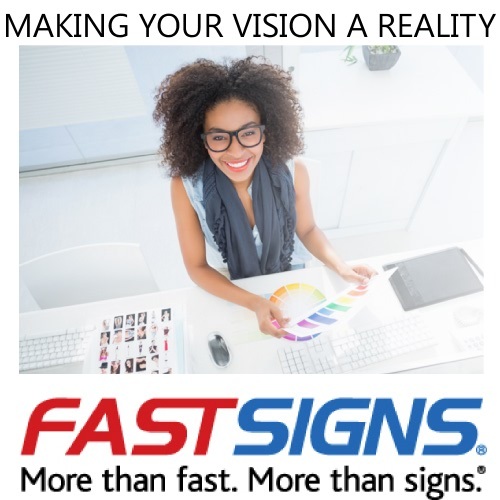 When you trust your project to FASTSIGNS® of Dallas, TX - Oak Lawn you'll be working with the most experienced professionals in the industry-people who understand that your signs and graphics are the face your business presents to the world. We'll review the principles and priorities that drive your business and work with you to execute your project accurately, on time and on budget. 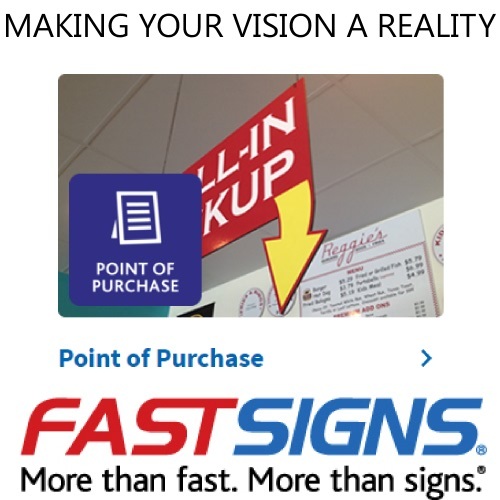 Read our reviews and see why you should work with FASTSIGNS® of Dallas, TX - Oak Lawn. Have a question? Need a quote? Interested in a consultation? 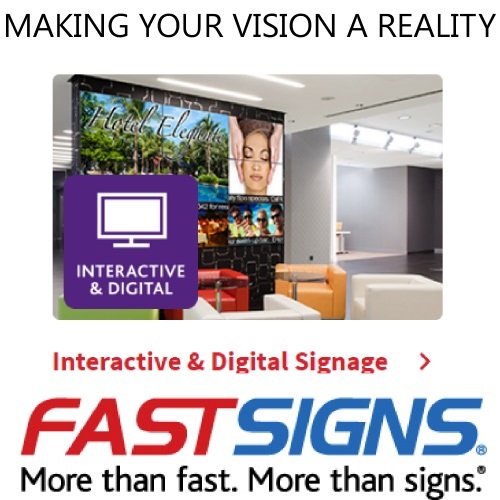 Contact FASTSIGNS® of Dallas, TX - Oak Lawn today. 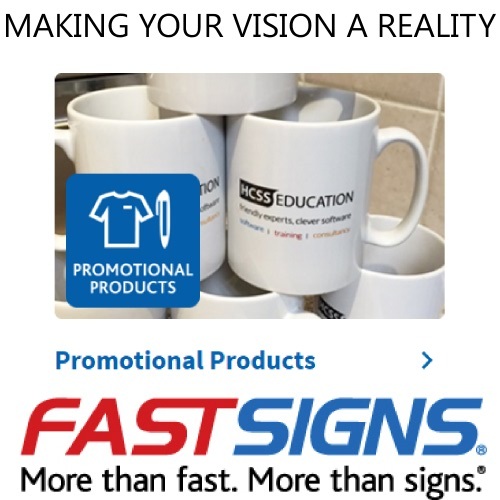 PRODUCT SOLUTIONS - For all of your business visibility needs - from signs, decor graphics and everything in between. PROJECT SERVICES - We can create, manage and implement your solution. FIND SOLUTIONS - Let our marketing-savvy consultants help you meet your business objectives.